For the second year in a row, we’ve teamed up with local businesses in Kelowna’s downtown core to transform the Cultural District into one huge, beautiful, public art gallery. 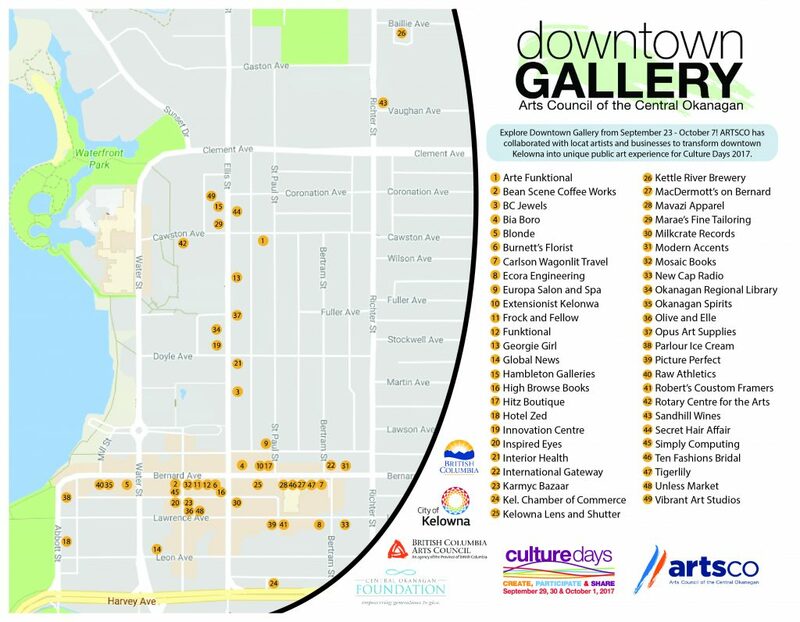 A unique cultural experience for the public, shoppers, tourists, and residents to encounter the streets of Kelowna in a new way, with artwork featured in the windows and on walls of many of the stores that line Bernard Avenue and beyond. 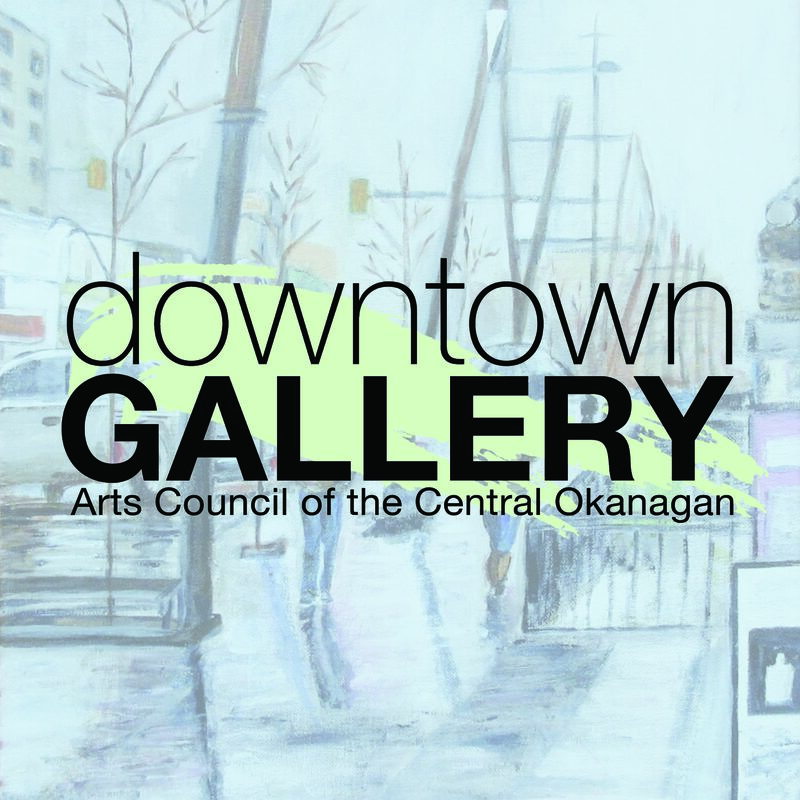 Downtown Gallery will run for a full two weeks (September 23rd to October 7th), giving plenty of time for return visits!